According to a Transparency Market Research (TMR) report, the market for fermented beverages that do not contain alcohol and milk is expected to continue to grow. There are several reasons for this increase, but veganism and the changing habits of young consumers are said to be major factors. The report estimates that the global market for non-dairy and non-alcoholic beverages will grow by 5.2% annually in the forecast period 2017 to 2025. The market was estimated at $1,655.1 million in 2017 and is expected to rise to $2,483.8 million by 2025. The global market for fermented, dairy-free and non-alcoholic beverages has grown continuously in recent years due to a number of factors. Since these beverages are vegan, they appeal to many health-conscious consumers, especially as they are said to contribute to the well-being of the intestines. Due to growing interest, companies are opening up further potential markets and expanding their ranges with new products. Young people in particular are being targeted with an appropriate range of products. Grains such as sorghum, wheat, rye, cereals, rice and millet are used. 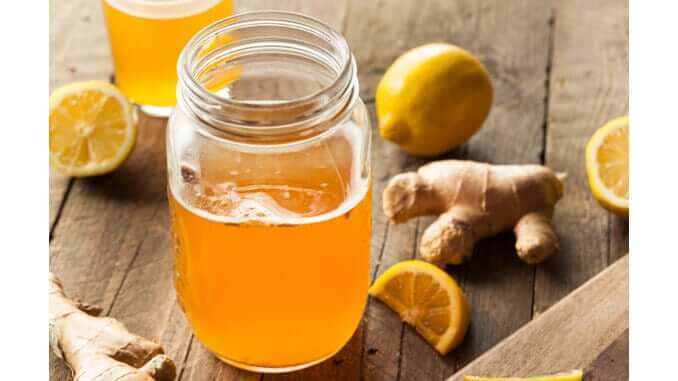 The largest companies that sell fermented beverages are GT’s Living Foods, Fentimans, Good Karma Foods Inc, KeVita Inc, Konings N.V., Thurella AG and Health-Ade Llc.